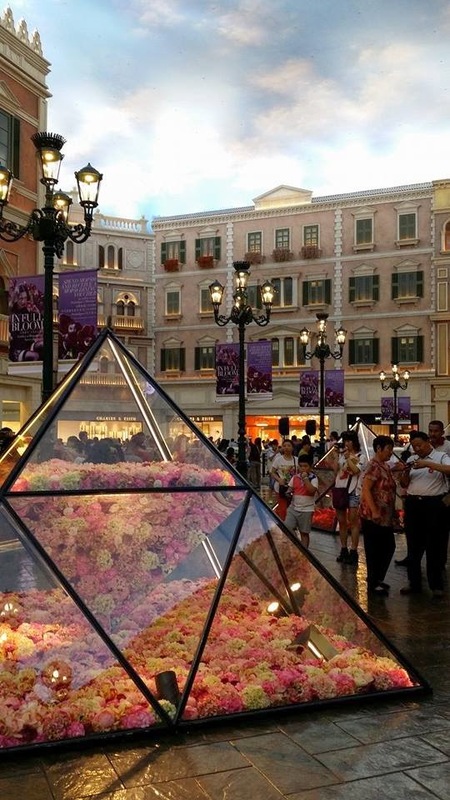 If you are going to Hong Kong and wants to side trip in Macau, you can do so. Macau is just an hour ferry ride from Hong Kong. This country is basking with cultural heritage as well as grand lights of casinos everywhere. 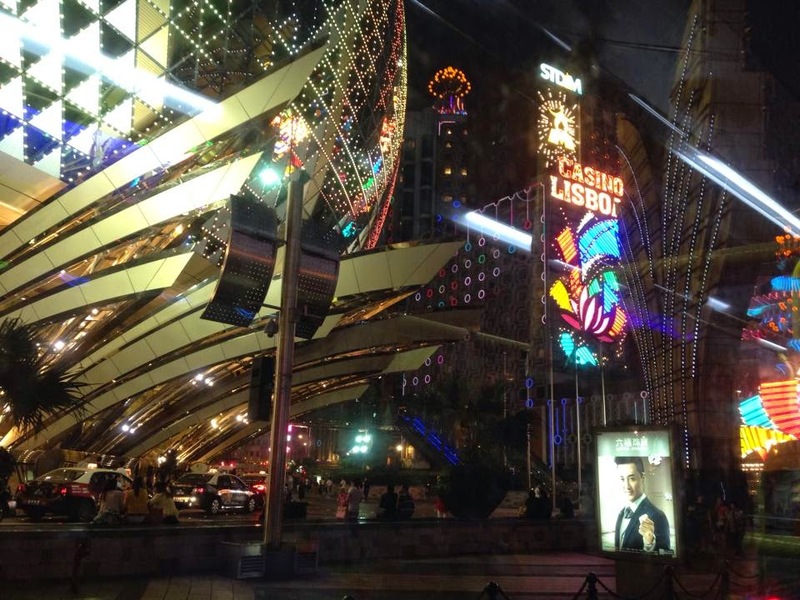 Macau was once a sleeping colony, but now it became the “Las Vegas of Asia” because of casinos sprouting in Macau. 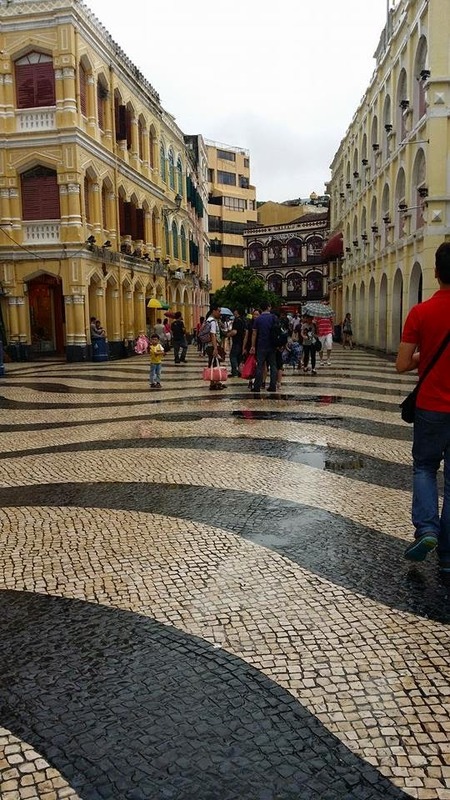 So if you are going in Macau for one day, here are some of the places you should go. 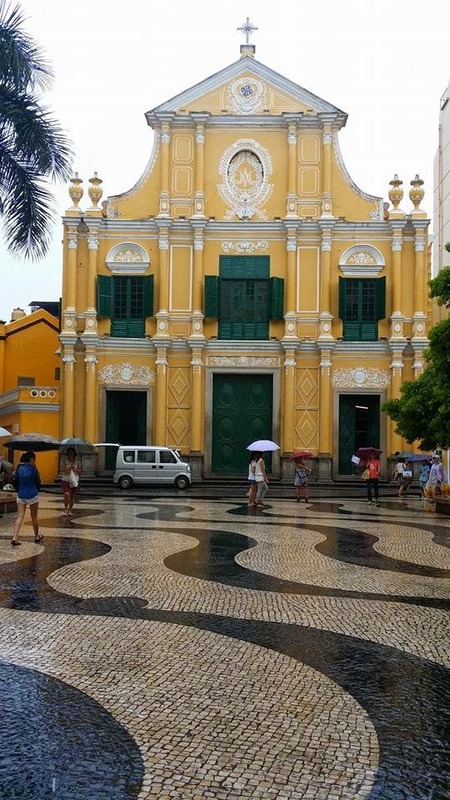 Senado Square is deemed to be one of the “old meets new” themes in Macau. It is an old town center during the Portuguese colony. That is why if you go to Senado Square, you can definitely see the old buildings as well as the famous black and white pavement. There is a beautiful fountain in the middle, making this place feel like you are in a European country. If you go further, you can see the St. Dominic’s Church. You wouldn’t miss it since it has a beautiful yellow color with white and green highlights. This is one of evidence of Portuguese influence in Macau. There are a lot of shops in the area where you can do some shopping as well as eat in restaurants and food stalls where you can sample fine Macanese delicacies. 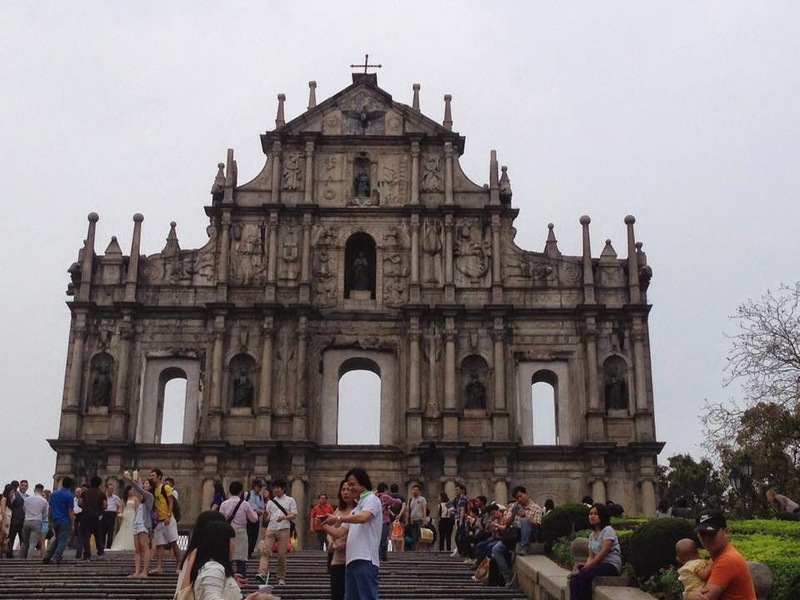 As you go up in one alley in Senado Square, you can see the remarkable St. Paul Ruins. This is one of the popular tourist destinations in Macau. Then next to the St. Paul Ruins, you can go to the Monte Fort where you can see old canyons originally protecting the cathedral from the pirate in the old days. The top of the fort you can see the Museu de Macau. If you are a history buff, you might like to roam this area. 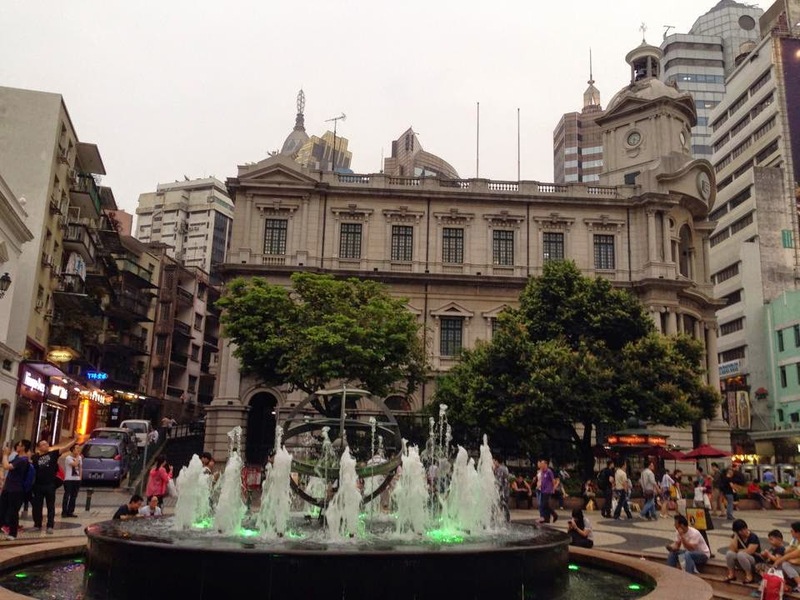 After you had explored Senado Square, you can just walk if you want to catch up some exercise and see the Grand Lisboa Hotel, Hotel Rio as well as watch the fountain display in the Wynn Hotel. This makes you feel that you are indeed in the “Las Vegas of Asia”. You can catch a ride in their free shuttle going to other places. 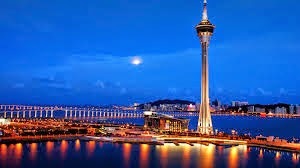 If you want the thrill of heights as well as sightseeing the entire Macau skyline, you can visit the Macau Tower. You can go to their observation deck and get excited at their glass walkway. But if you are up to something “YOLO (You Only Live Once)” moments, then try their Skywalk X or even bungee jumping. And lastly, go to The Venetian. It is a one stop place for people who want to shop, eat as well as do some gambling. 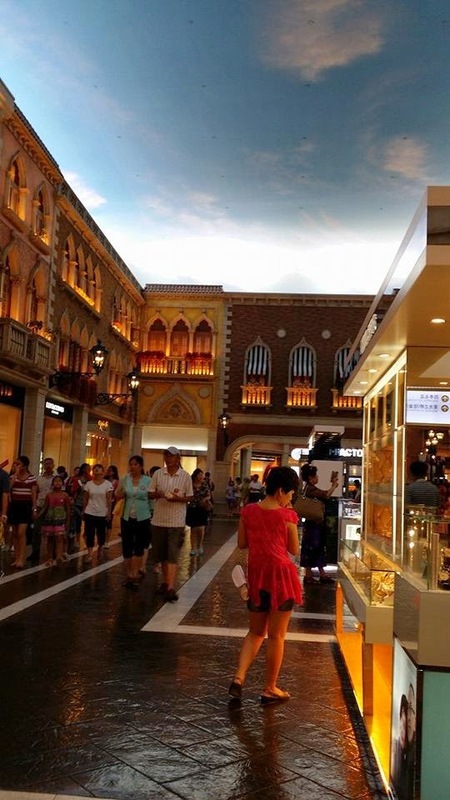 While you are there, you can see the amazing shopping area where it is designed like you are indeed in Venice, Italy. The ceilings have its sky look design. It is as if you are just outside and can see the clouds and the sky. There are man-made canals where you can ride the gondola just like in Venice. 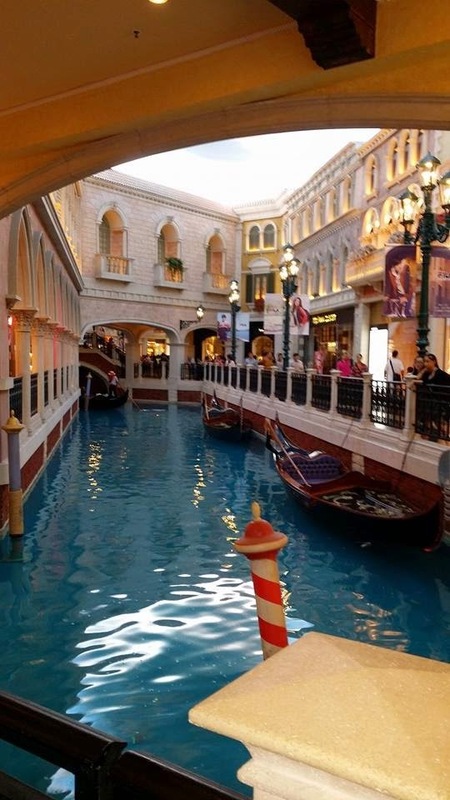 The Venetian is surely a haven for people who want shopping, entertainment and gambling. There you go, Macau in a day! So if you plan to go to Macau just for one day, may it be a side trip to and from Hong Kong, rest assured one day is definitely enough to explore the beautiful Macau! Macau definitely looks like a wonderful area! I love the bright yellow color of St. Dominic’s Church-- what a beautiful building! Hopefully this post will inspire more people to take a day trip to Macau, since they now know it's possible to see all the sights in a day!